We hope to offer a much cheaper than standard 3D Printing Service for all our cases to help you get started, prices start from £5 for the Wifi version up to £12.50 for the mini version, the prices are over double this when checking 3DHubs. We also provide a building service for anyone with a Kobo, send us your Kobo and we will return it with GPS/AirWhere/Large Battery, or any variation of these. 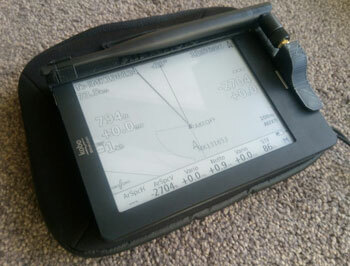 As the kobo does not provide sounds we can also add you a sound buzzer for airspace alerts etc etc. HOPEFULLY HERE YOU WILL FIND ALL THE PARTS NEEDED TO MAKE AIRWHERE - WE INITALLY WERENT GOING TO HAVE A SITE TO PURCHASE STUFF OFF BUT SOMETIMES PEOPLE HAVE FOUND IT HARD TO SOURCE SOME PARTS - HERE TO HELP.